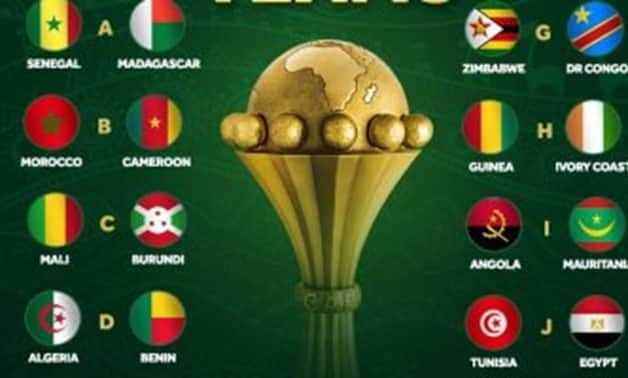 Africa is zooming in on Cairo where delegates from all 24 qualified teams have already answered present for the draws of the Afcon 2019. 24 teams will be drawn into six groups of four teams each. Each group will produce two leaders that will sail to the quarter finals and then semis and a classification match will usher the finals to be played on July 19 .